This lemonade is handmade by Caroline's sister Claire on her family farm in Aberdeenshrie. 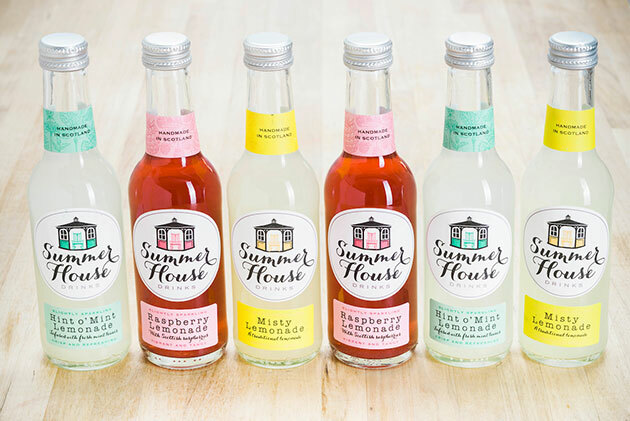 Made in small batches, this delicious and re-freshing lemonade is ideal for mixing with Gin, Vodka and other spirits. It can also be enjoyed straight from your Hideaway fridge on its own with ice.